4.Casted aviation aluminum alloy shell. Operation mode: Flashing light,optional 350 flash program, and GPS sync. 2.Photocell can switch ON/OFF the light in rainy days or at night automatically. 3.Standardization of optical design, high photoelectric conversion efficiency. 4.Special LED chips with brightness, low power consumption and long life. 5.Provides strong corrosion resistance, UV resistance, impact resistance. 6.Inner adopts solar phosphoric acid iron battery whose service life can above 3 years. 7.With bird needle to prevent bird drop. 1.Please read the instruction carefully and then use the device correctly. 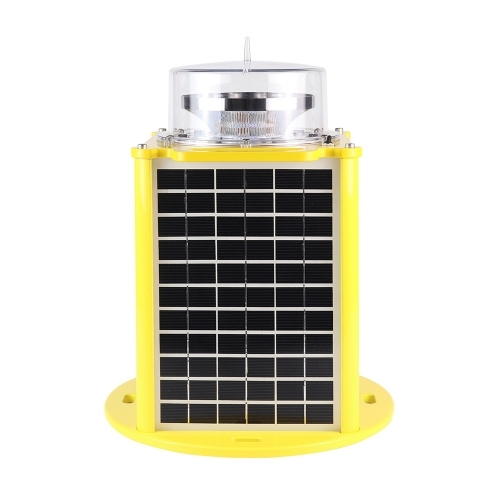 2.Solar powered light must be installed in a sunny place to keep it working continuously. 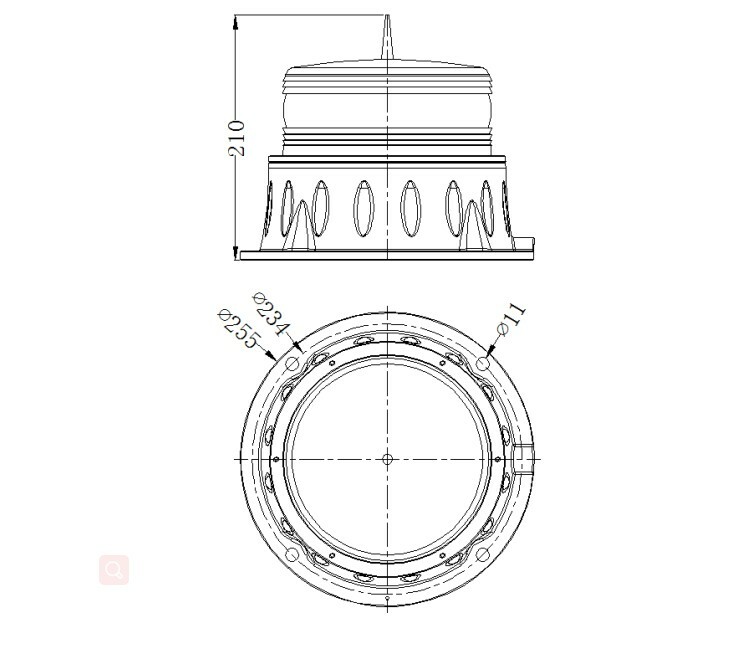 3.The lamp should be installed in a mounting surface which is perpendicular to the axis of lamps ,the mounting surface should be smooth and have sufficient mechanical strength. 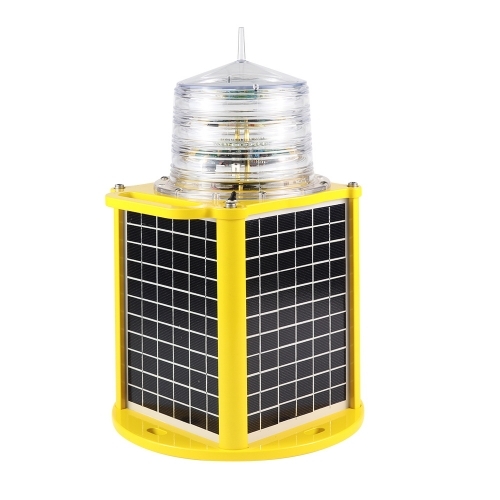 4.If the first use of lamps, lamp does not work in a dark environment, can be placed in the sun light solar light irradiation for 12 hours, can work normally. 5.If the lamp needs long time preservation, should switch off the power supply, and placed in a dry place, every 3 months, please put the solar light for 5 days exposure in the sun, in order to ensure the battery life. 6.if you have any questions please contact with the company.